Welcome to the plone of Carrie Zunti: Food Studies Teacher. I am looking forward to a fun year of learning, working, and cooking together. This 2018/2019 school year I will be teaching Foods 9, 10, 20, and 30. All families will recieve a welcome letter within the first week of the term/semester starting outlining expectations and course outlines. 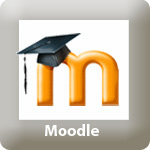 All my course content and assessment activities are located on my Moodle. 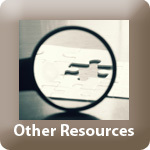 Students may seek help in the morning, at lunch, or after school. 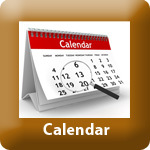 Students are encouraged to schedule to see me as I may be in meetings, have appointments, or working with other students during those times.